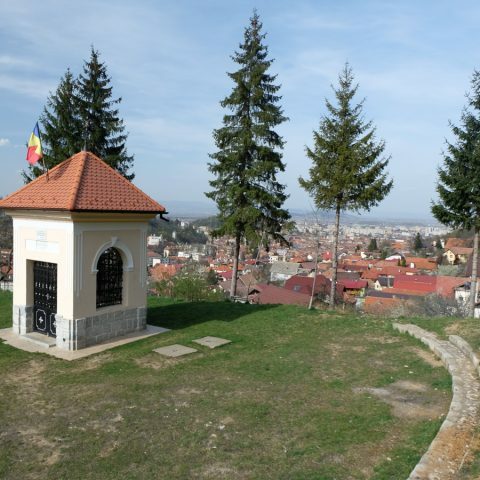 Two famous castles is one of the most popular day trips that depart from Bucharest. 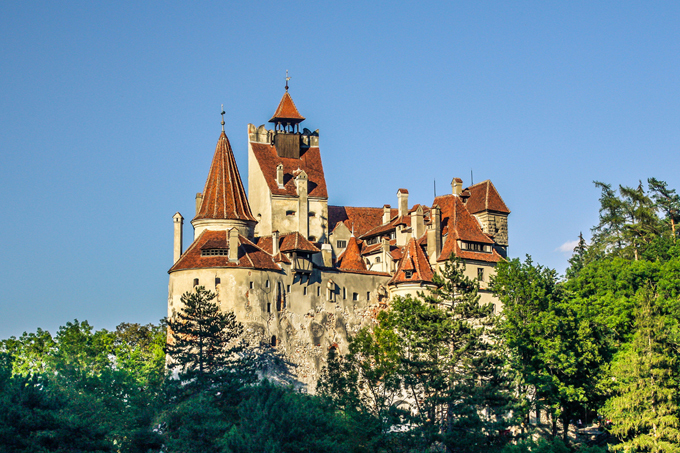 There are a few companies in Bucharest that organize this day tour, but Romania Tours Store is the only one that offers pick-up from your hotel located in Bucharest and a complete Dracula Castle Tour for only 69 Euro/person. During these hours you will visit Peles Castle, Bran Castle but also have a nice walk along the medieval cobbled streets of Brasov old town. Romania Tour Store organizes Two famous castles tour as a private tour (for minimum 2 persons), succeeding this way to please the customers. Let us give you some other details about this tour. The departure for Two famous castles is from your hotel in Bucharest, every day, ( except Monday) at 08.00 AM. From Bucharest we drive for about 1h 45 min to Sinaia Mountain Resort to visit one of the most beautiful castles of Eastern Europe. In the way to Sinaia, your local guide will held the lecture about Romania Monarchy, 19th century history of Romania but he will also answer to your question. You will find out many interesting facts about Romania. We will pass through different villages, so you will be able to have a vision of Romania’s countryside. After 45 minutes of driving, from Bucharest we reach Ploiesti area which is connected with Romania oil resources. Romania was one of the largest producers of oil in World War II. The oil extracted from Ploiesti-Romania was essential for the German war campaigns. The petrochemical industry near Ploieşti was bombed heavily by American bombers . After the war, a heavy reconstruction and expansion was done under the communist regime. Since then, most of the industry has been privatized. From your window car you will see one of the biggest refinery owned by Petrom and Omv Group. 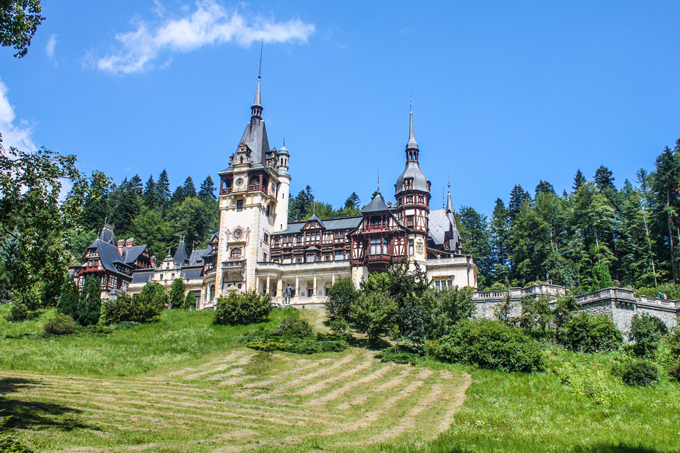 Continuing our day trip to Peles Castle, our guide will give you some information about Romanian wines and local types of grapes. On your way, you will be stunned by beautiful landscapes along Prahova River Valley, one of the largest rivers in the southern Romania. 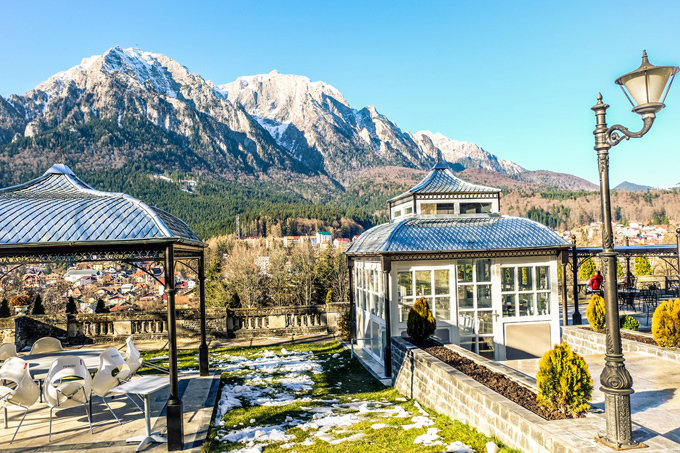 Once we arrive to Sinaia Mountain Resort, you will see the ski slopes as Sinaia is one of the best known ski resorts in Romania. You will find out that the name of the settlement is connected with Sinai Mountain and St Katherine Monastery. 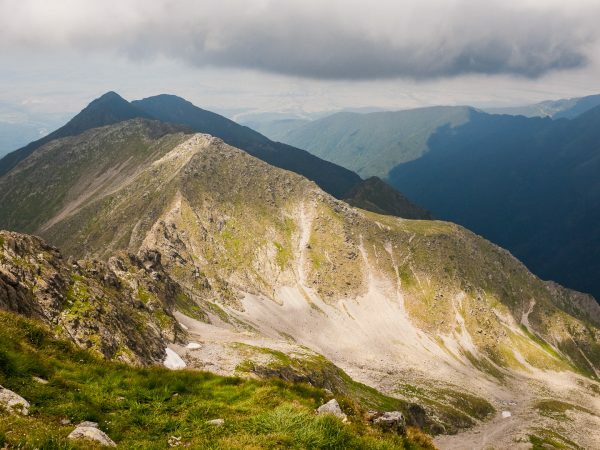 Mihail Cantacuzino, the brother of the ruler of Walachia southern province of Romania decides in 1695 to make a pilgrimage to Sinai Mountain. Being impressed by the beauty of St katherine Monastery, he decides at his return to found a small monastery with the same name. 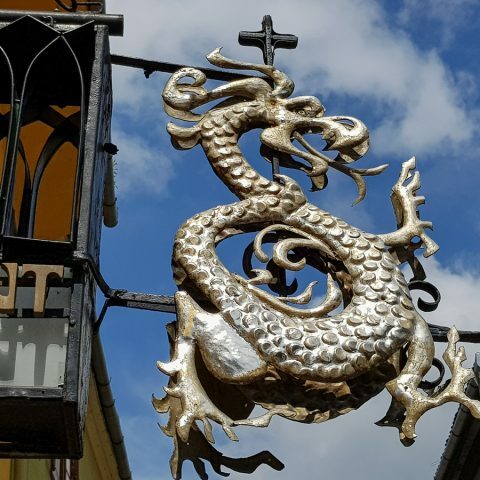 We stop for a short visit at Sinaia Monastery where you will find out more about local saints and the religious life of the monks that are living here. After a few minutes, we reach Peles Castle Complex. Your local guide will guide through the buildings of this wonderful place. You will see the hunting lodge, The hotel for the guest of the monarchs, Guards house, Pelisor Castle (Small Peles) from outside and not the last the imposing Peles Castle. 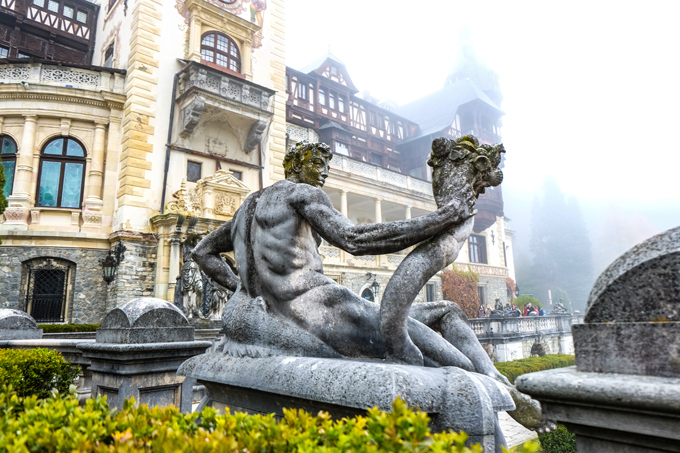 Before starting the guided tour inside of Peles Castle, we will guide you through the gardens decorated with different allegorical statues and nice fountains. Inside Peles Castle you will have a guided tour, visiting some of the nicest rooms of the castle like: main hall, armory hall, the library, music salon, throne room, Florentine room, dining room, Moorish room and Turkish saloon. We leave the beautiful castle of Sinaia for Bran Village. We pass through some nice ski resorts just along the Bucegi Mountains, part of the Carpathians Mountains. Along the way, we will have some photo stops. 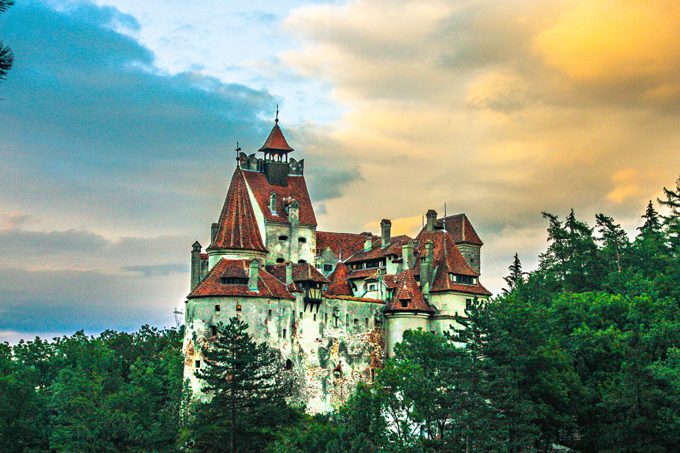 Once we reach Bran Village in Transylvania, we will visit Bran Castle known as Dracula`s Castle. We will skip the queue (more in the summer time) and go straight to this famous castle located in Transylvania. 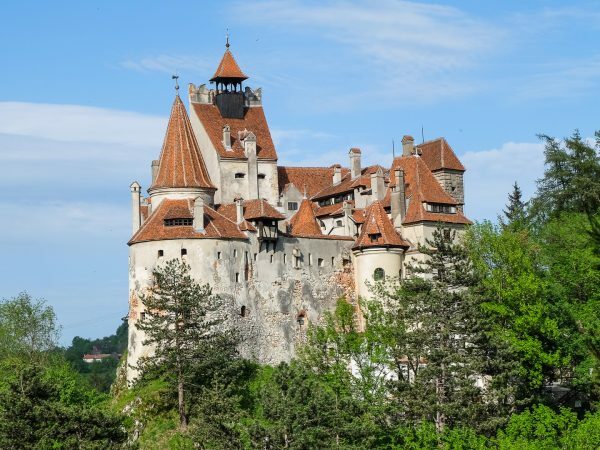 While the other tourists will be confused trying to read all the signs from the walls of the castle, you will have Dracula Castle Tour with a local guide. We know many legends and stories connected with the bloody history of the real historical character Vlad the Impaler from the 15th century. 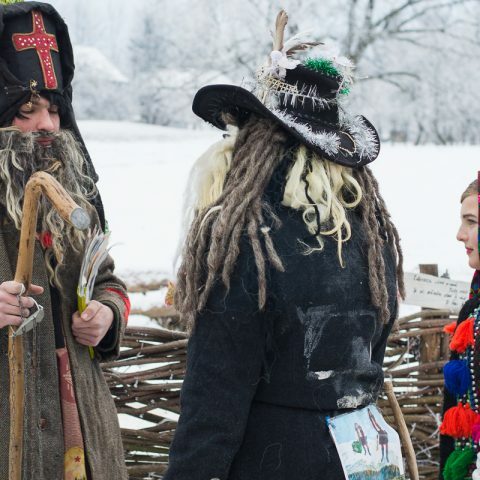 We will present you the myths and reality that make Transylvania known in the entire world. No worries, NO BLOOD SAMPLES will be taken from you during this Two famous castles tour. After Transylvania Castle Tour, you will have some free time for lunch or shopping. Well, to be honest with you, there are lots of Chinese goods at the market located at the entrance of the castle: Dracula T-shirts, Cups or other stuff. You will find some traditional handmade souvenirs made of wood or ceramic or different embroideries. After Bran Castle Tour, our next stop is Brasov old town. 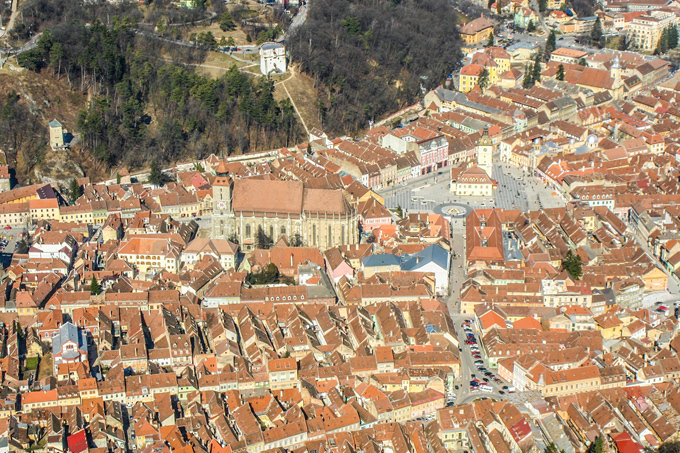 We leave the car and we will take a walking guided tour of the most important touristic attractions of Brasov old Town. 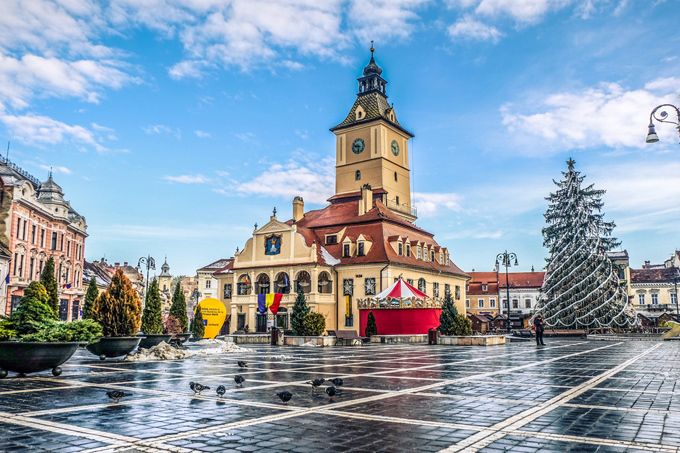 You will find out why the Black Church is called like that, we will take a stroll around the Council Square to admire some of the nicest houses of Brasov admiring from far distance the black tower and white tower or just enjoy a beer at one of the terraces. After a brief sightseeing tour of Brasov, we allowed some free time on your own. Before departing the Old Town of Brasov, we will take you to the hill of the Citadel or behind the white tower from where you can take wonderful pictures. We leave Brasov around 06:00 PM and we depart towards Bucharest. After such a long and interesting day, you will be happy to realize that some of your doubts or question marks will disappear. Our main goal is the satisfaction of our tourist. The 10 years of experience show that we can do so many nice things for our tourist. We are showing you the real and wonderful Romania! 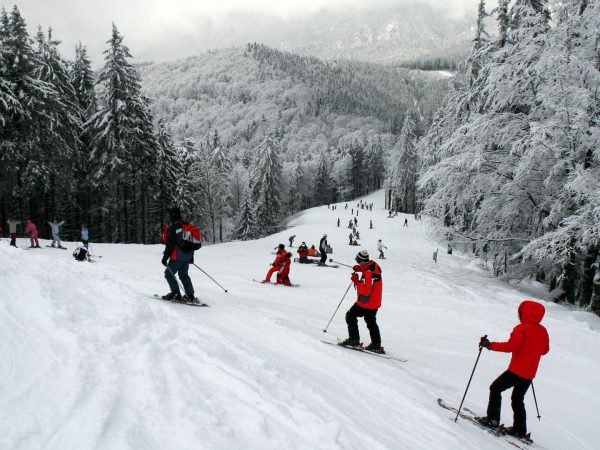 Ski package in Romania is available from 10 Jan till 01 March 2015 depending on the snow fallings.